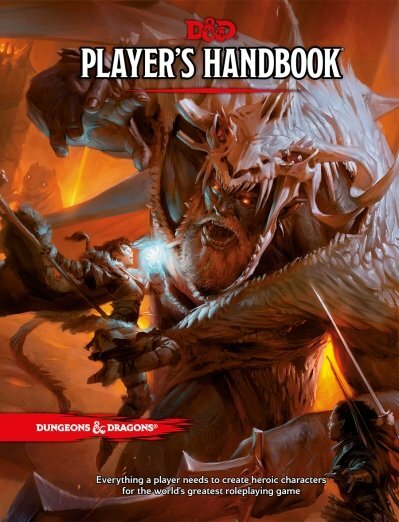 That would have to be Dungeons & Dragons 5th Edition. I’d played some of the D&D Next sets and after being very keen at first didn’t like the direction they appeared to be heading but, thankfully, they brought it back for the final version. After all the crunch of 3rd Edition and the monstrosity that was 4th Edition, 5th Edition is back where Dungeons & Dragons belongs. It feels like the game I used to play back in the 80s without any of the silly rules that got in the way. I love it!